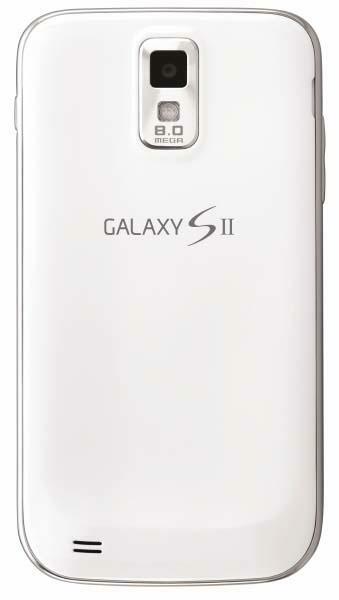 It’s been some time since we heard anything about a white Samsung Galaxy S II. While there have been a few foreign releases, such as in Japan, when the phone finally made it to the U.S., all we received were black versions with no word of the paler version coming. Well, you can breathe a sigh of relief now as the white version is coming to T-Mobile, we just don’t know when exactly. 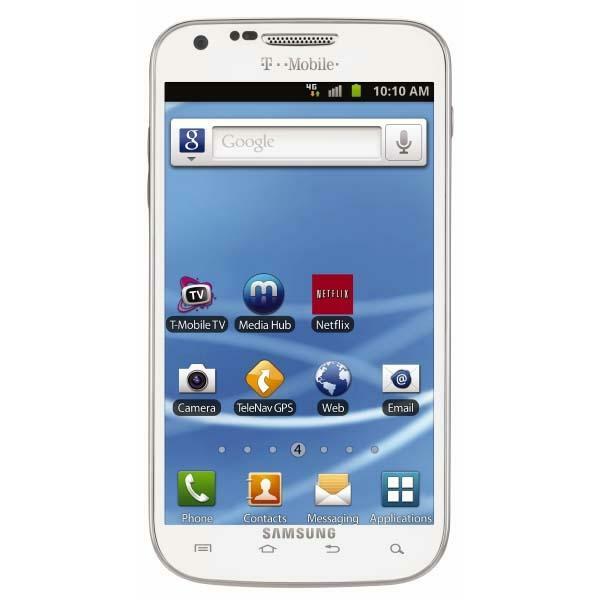 Just in time for the holidays, T-Mobile is pleased to announce that the popular Samsung Galaxy S II device will be coming in a new white color. We’ll have additional details to share soon, including when you can purchase the white Samsung Galaxy S II in the coming weeks but it will be available in time for the holidays! As background, the specs for the white colored version will be the same at the current Samsung Galaxy S II available on America’s Largest 4G network. At this point you know as much as we do, but we’ll keep you updated as we learn more. In the meantime, check out the gallery below and let us know what you think of the handset. 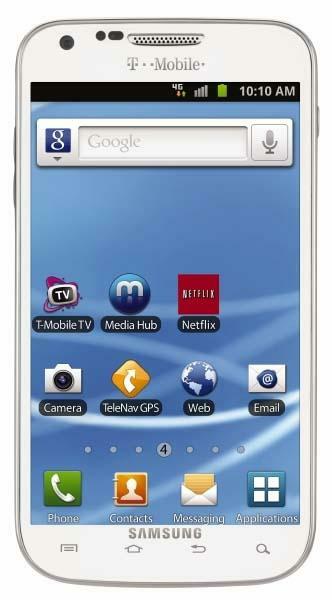 Do you have any interest in a white Samsung Galaxy S II?